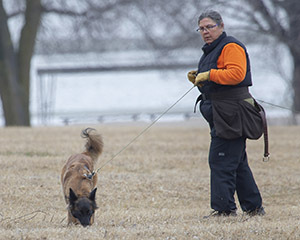 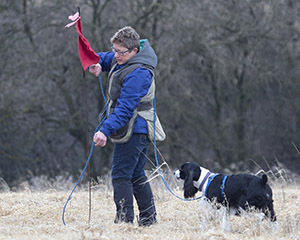 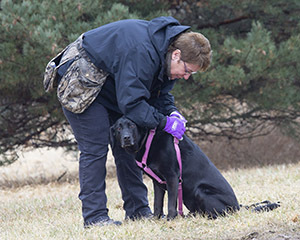 The Cornhusker Kennel Club held Tracking Tests on Mar 24, 2019, at the Branched Oak State Recreation Area northwest of Lincoln. 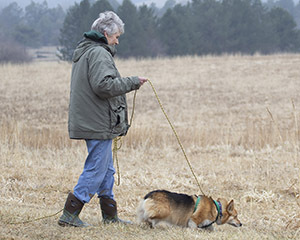 One Tracking Dog (TD) and fiveTracking Dog Excellent (TDX) tests were run, there were no passes. 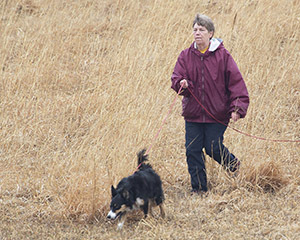 The ground was damp, and the dirt roads treacherous with mud, although we assisted the park service by taking much of it out with us. 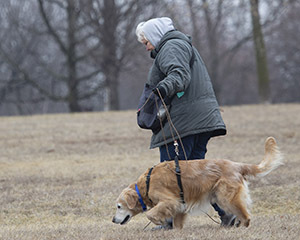 Click the link below to view photos from the event.